We have a fully stocked parts department. 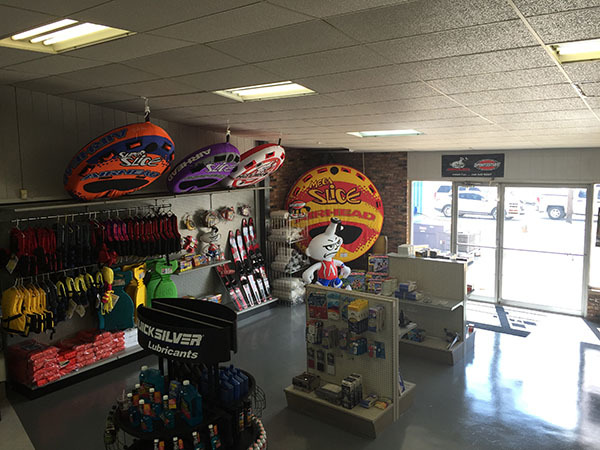 We have a full water sports sections, engine parts, lubes, cleaners, trailer parts, fuel parts, fish finder, trolling motors, water accessories and many other items. Our service department has mercury trained technicians that have over 50 years of combined experience. They have all been with us for over 15 years each!